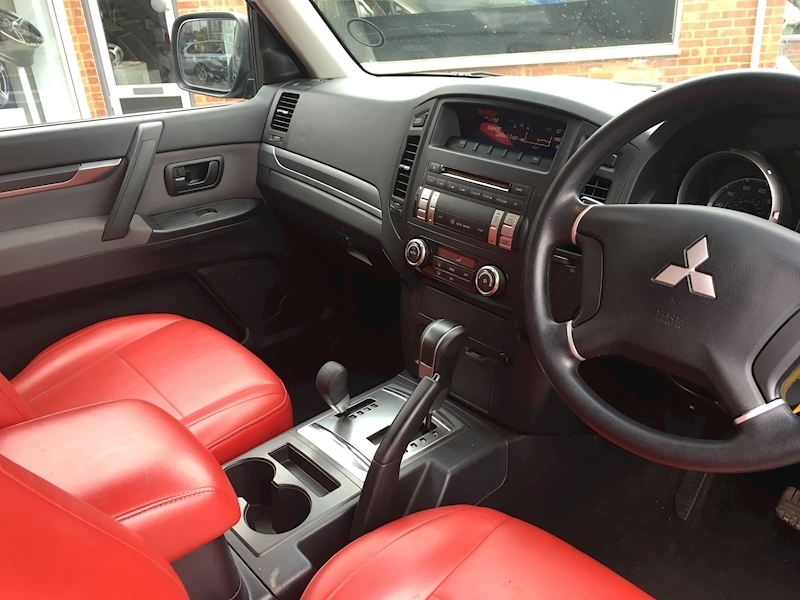 Very low mileage. Tow pack. 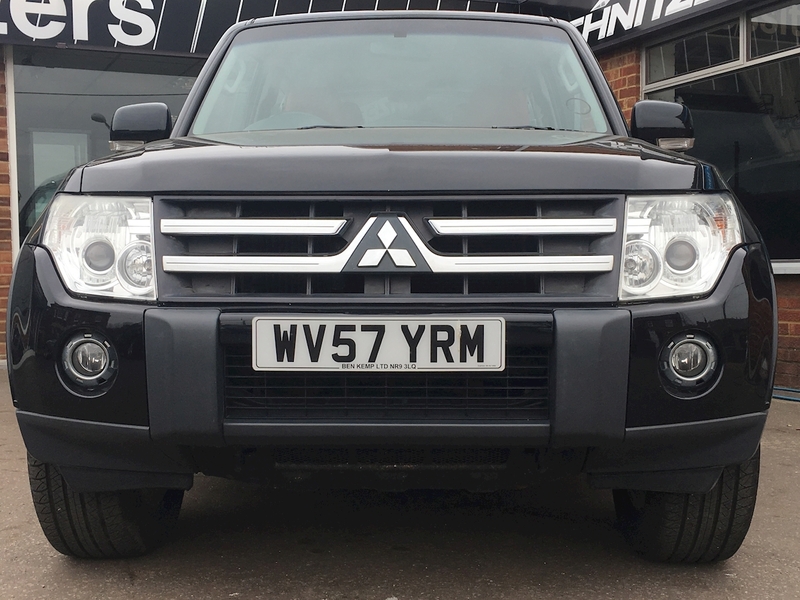 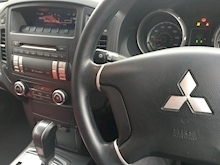 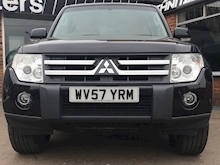 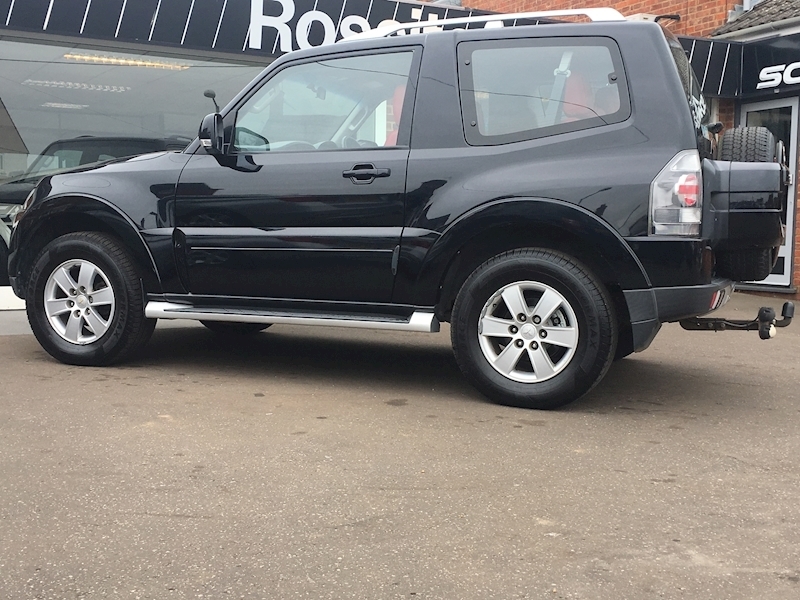 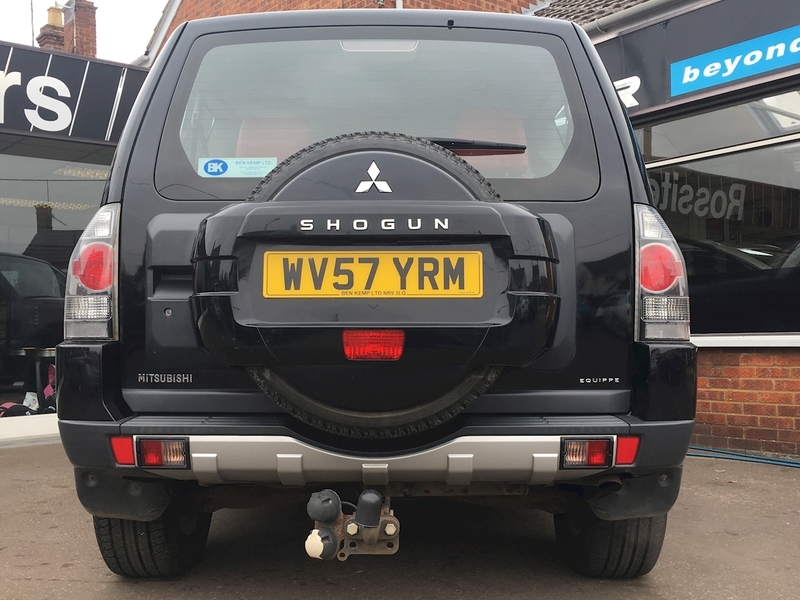 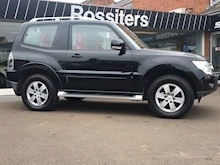 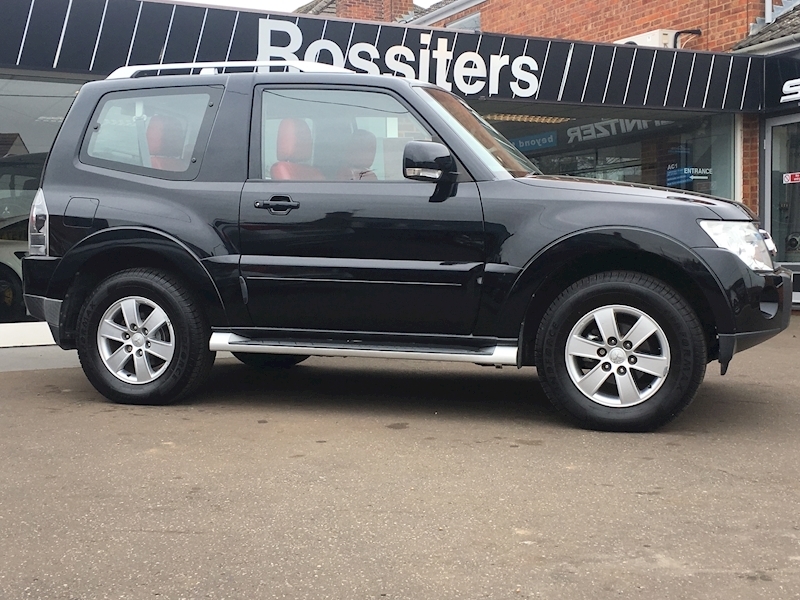 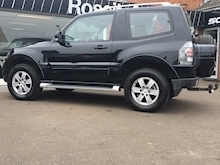 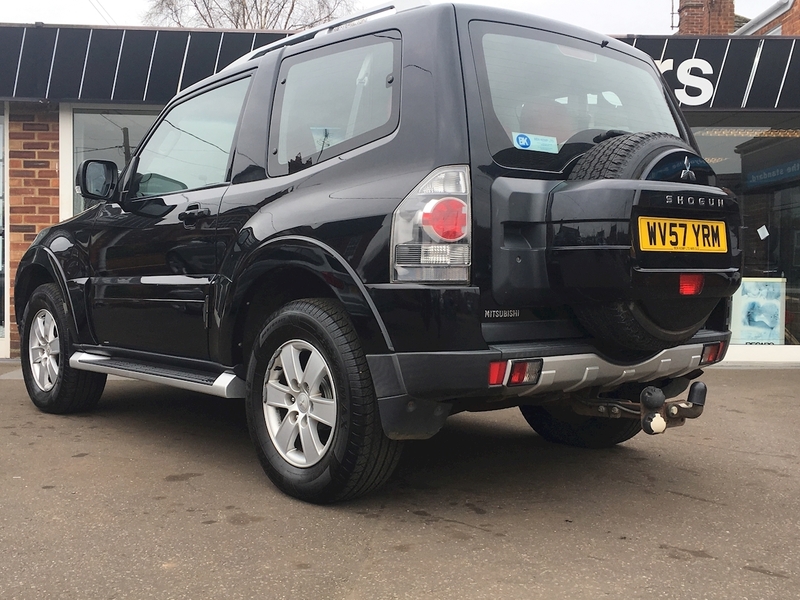 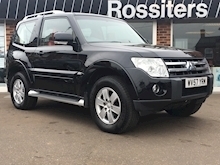 With very little use by the former lady owner, this Short Wheel Base Shogun is in a condition consummate with much newer examples. 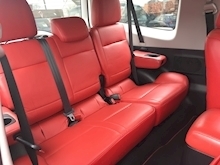 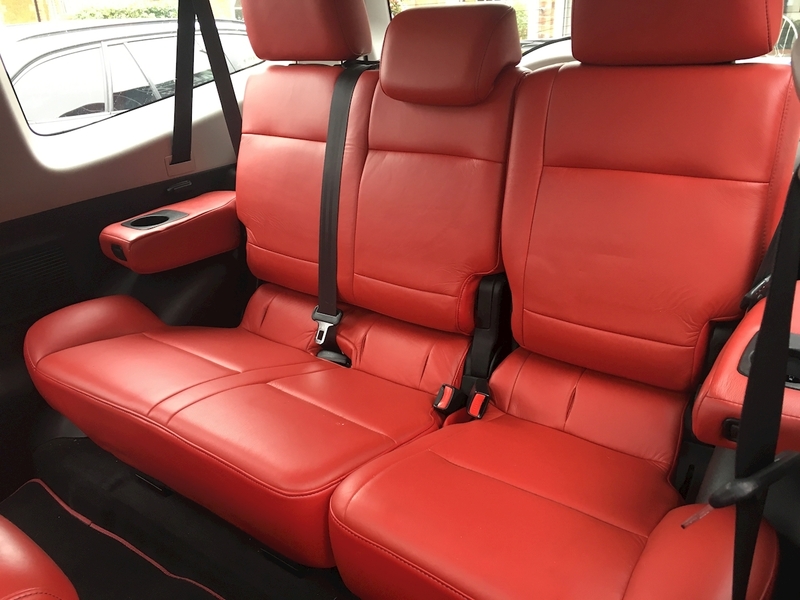 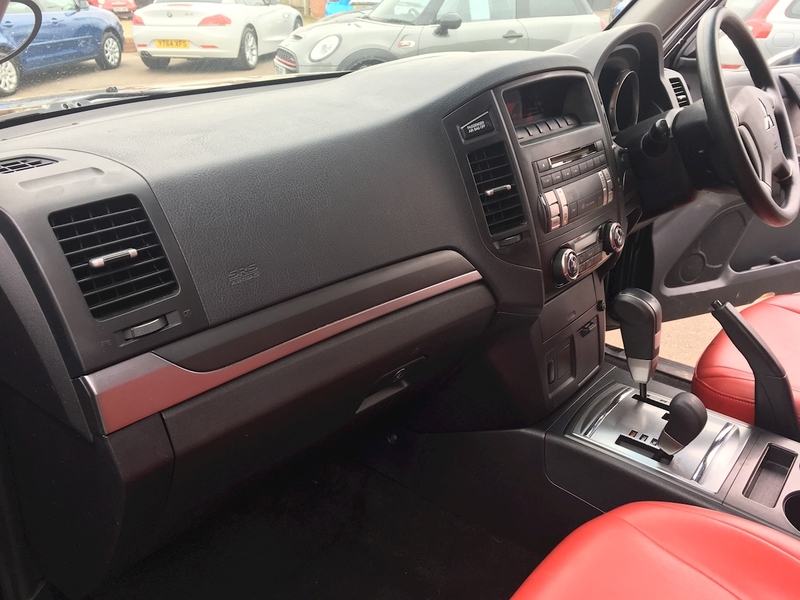 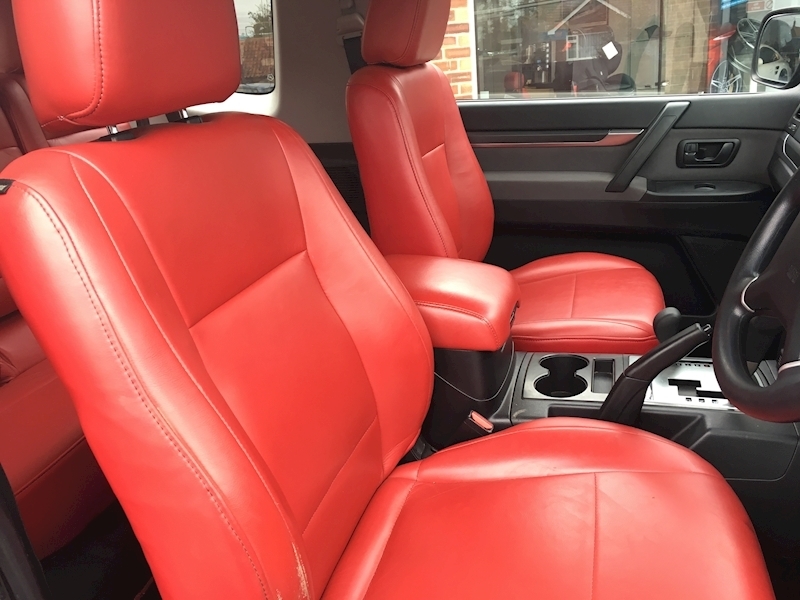 A very clean example (the photos attached are even pre-full valet) with its chunky Tonka Toy looks enhanced by the metallic black coachwork with red leather interior.